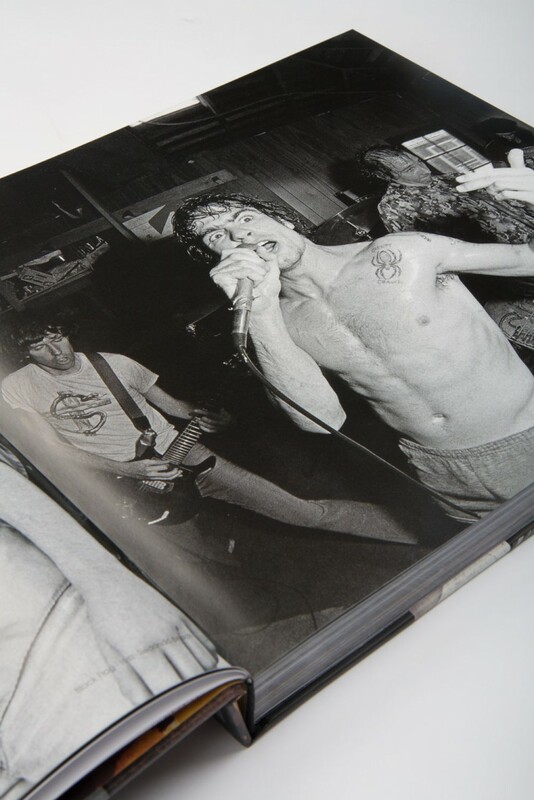 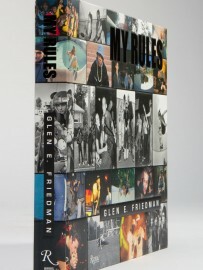 The definitive monograph of Glen E. Friedman, a pioneer of skate, punk, and hip-hop photography, including much never-before-published work. 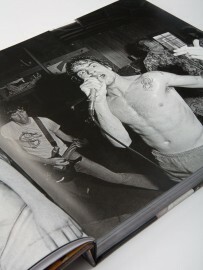 Glen E. Friedman is best known for his work capturing and promoting rebellion in his portraits of artists such as Fugazi, Black Flag, Ice-T, Dead Kennedys, Minor Threat, The Misfits, Bad Brains, Beastie Boys, Run-D.M.C., and Public Enemy, as well as classic skateboarding originators such as Tony Alva, Jay Adams, Alan “Ollie” Gelfand, Duane Peters, and Stacy Peralta, and a very young Tony Hawk. 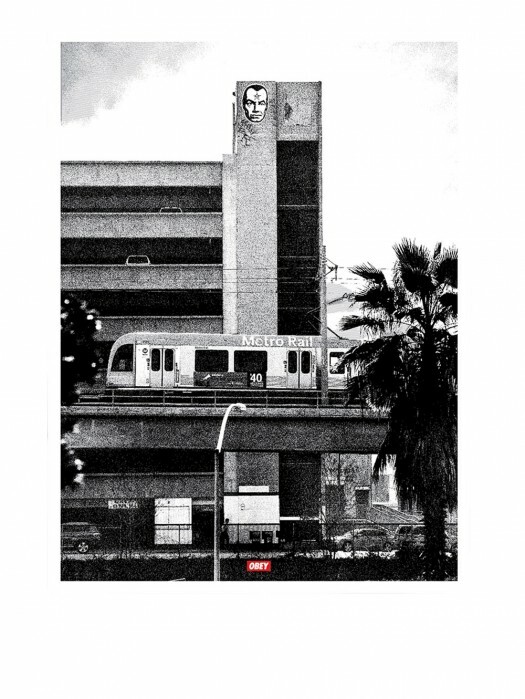 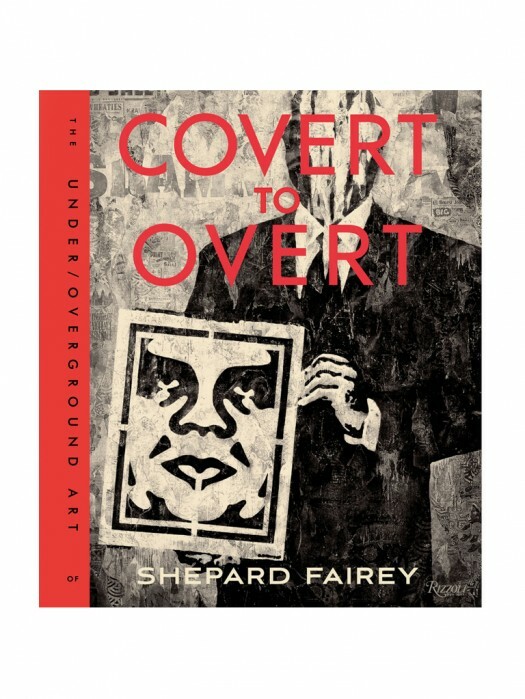 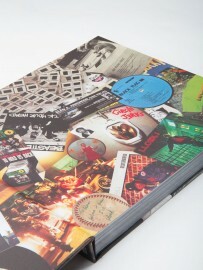 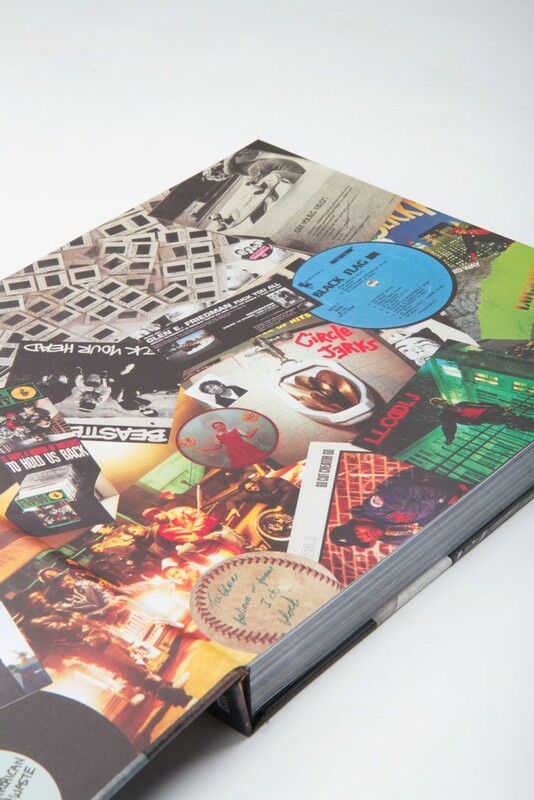 Designed in association with celebrated street and graphic artist Shepard Fairey, this monograph captures the most important and influential underground heroes of skateboarding, punk, and hip-hop cultures. 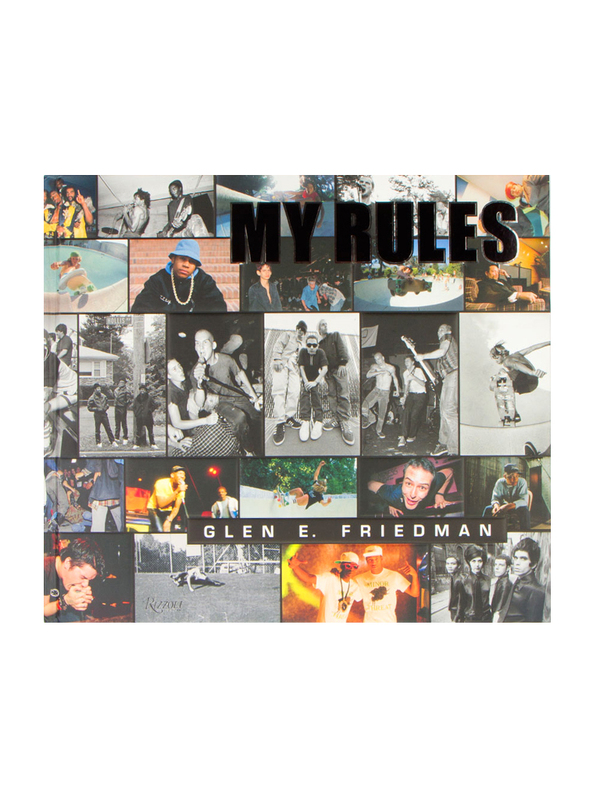 My Rules is an unprecedented window into the three most significant countercultures of the last quarter of the twentieth century, and Friedman’s photographs define those important movements that he helped shape. 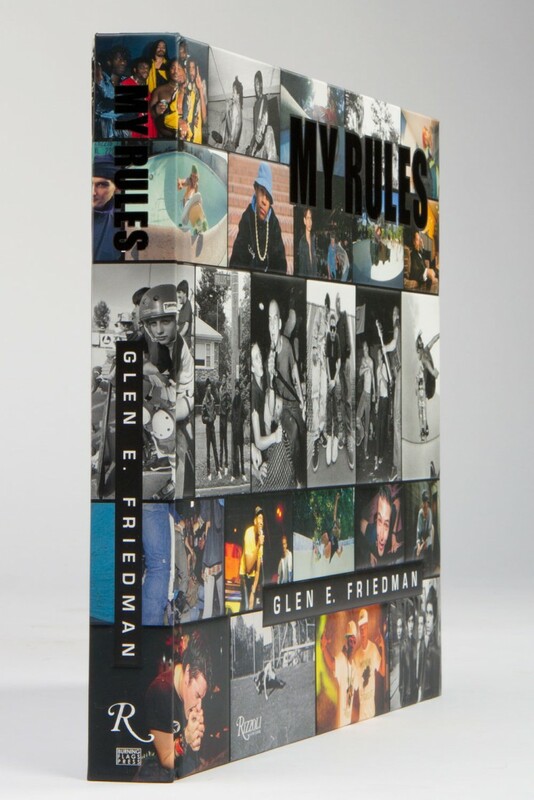 A remarkable chronicle and a primer about the origins of radical street cultures, My Rules is also a statement of artistic inspiration for those influenced by these countercultures.